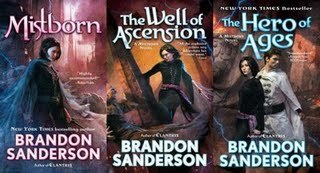 It took me a while to warm up to Brandon Sanderson, but I now think he's cool enough to deserve his own one-man celebrity portmanteau: Branderson. I just hope if he has a male child he will name (or already has named?) him Brandonson. Anyway, my initial distrust was totally irrational, sparked by the sudden burst of (almost certainly mistaken!) 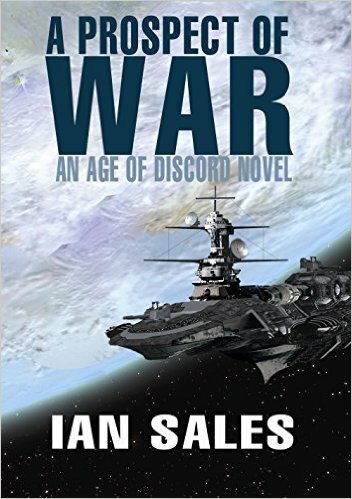 insight, while reading Neal Stephenson's Reamde, that the workhorse sci fi/fantasy author good ole' Neal was mocking must be Sanderson. I had no desire to read books by the Thomas Kinkade of sf/f, I haughtily huffed. But then I read a short story by Branderson, and liked it immensely. This gateway taste led to a sampling of the Mistborn series, which I found to be excellent (though I'm still on the fence about the Alloy of Law industrial age digression). 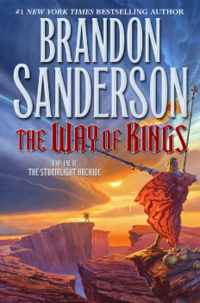 Currently, I'm midway through the first couple of books of the Stormlight Archives series, and am loving it so far! 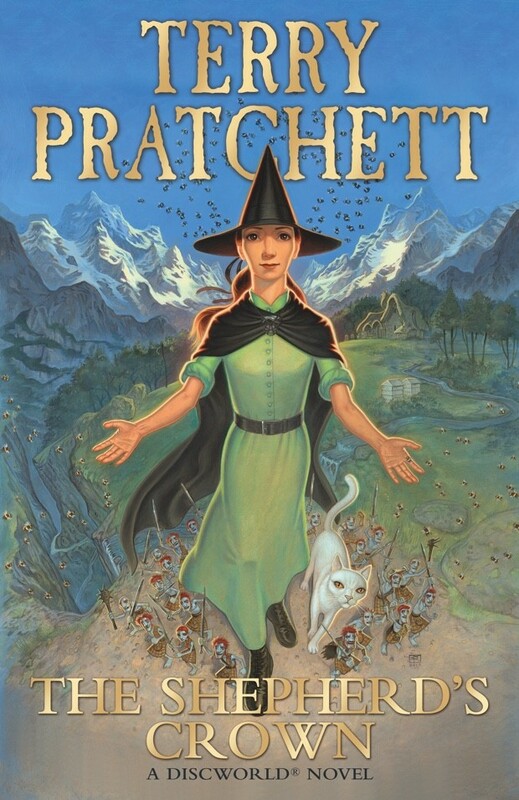 The world needs a new Terry Pratchett, and Holt may be it: based on this book (which I've already finished), he's got much of Pratchett's wit and word-crafting skill. 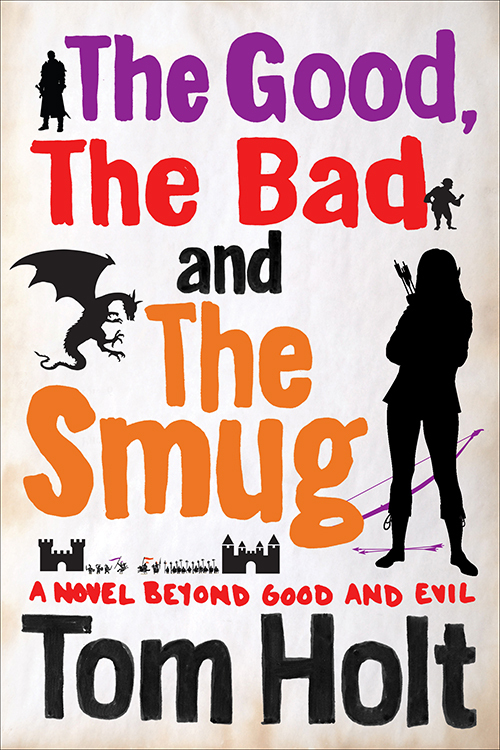 Holt still has a lot of growing to do before his feet fill out into Pratchett's dauntingly awesome shoes, but he's certainly on the right track, if this book is any indication. 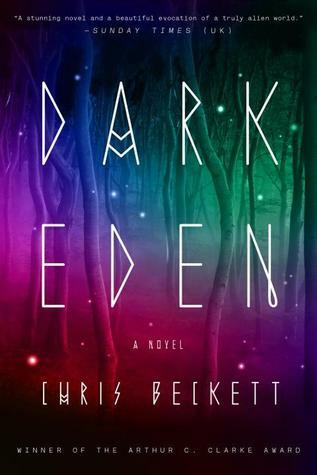 I'm excited to read straight-up science fiction again—it's been a long time. Everything I've heard about this series, especially Beckett's speculations on the linguistic effects of the passage of time on another world, has me in a tizzy, so much so that I've begun to worry if I/Beckett have created an expectations trap out of which no book, no matter how brilliant, can escape. Time will tell! 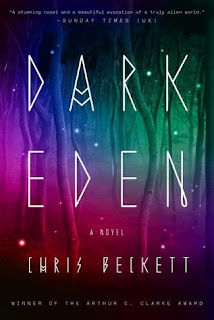 My thoughts on this are similar to #3 above: science fiction has been singing its siren song to me for quite some time now, and I am looking forward to being dashed upon the rocks and swallowed up by the Scylla of space opera! I feel certain this Odyssey references are mixed up, but not everyone is as long-suffering as him, to slog through the tedium of yet another detour on his road home. Honestly, from Troy to Ithaca is like a three-week journey, tops—even with only hands for paddles. See #2 for praise, by implication, for the late master of words Terry Pratchett. I loved his work over the years, and it will be quite upsetting to read this knowing that it's the last thing he wrote before his tragic death, but I'll read it anyway, because not to do so would be even worse. 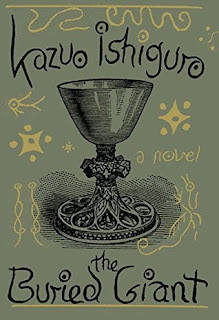 Actually, I'm not certain I'll read this; Ishiguro doesn't wow my socks off, if anything sometimes irritating the socks back on me for failing to reach the full potential of his interesting ideas. 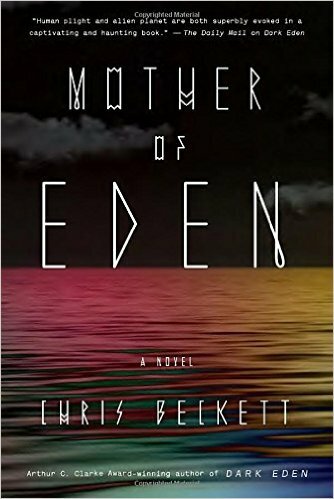 Reading his books is maddening, as I keep expecting some titanic, earth-shattering denouement and instead he delivers not a bang but a whimper. 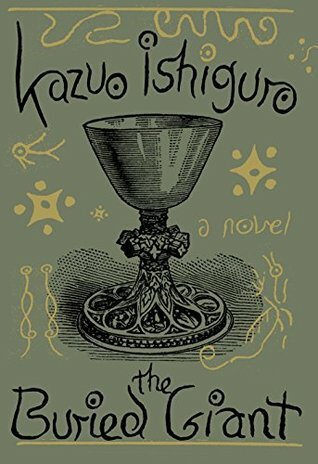 Yo, Ishiguro: enough whimpering! It's time to make a bang! Brought to you by Zhaoyun, reader of dreams and dreamer of books here at NOAF since 2013.